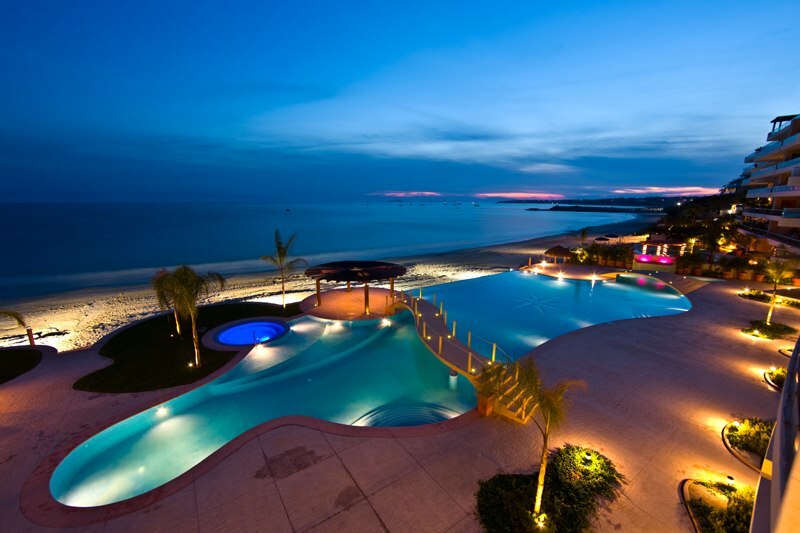 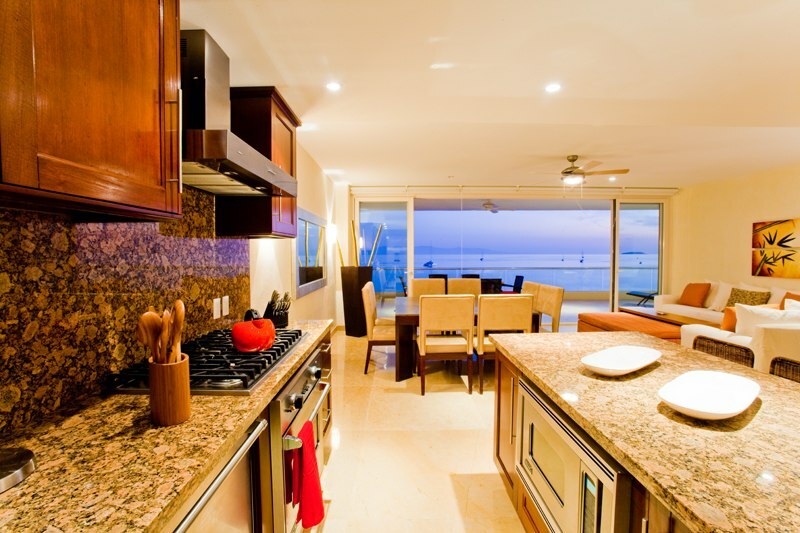 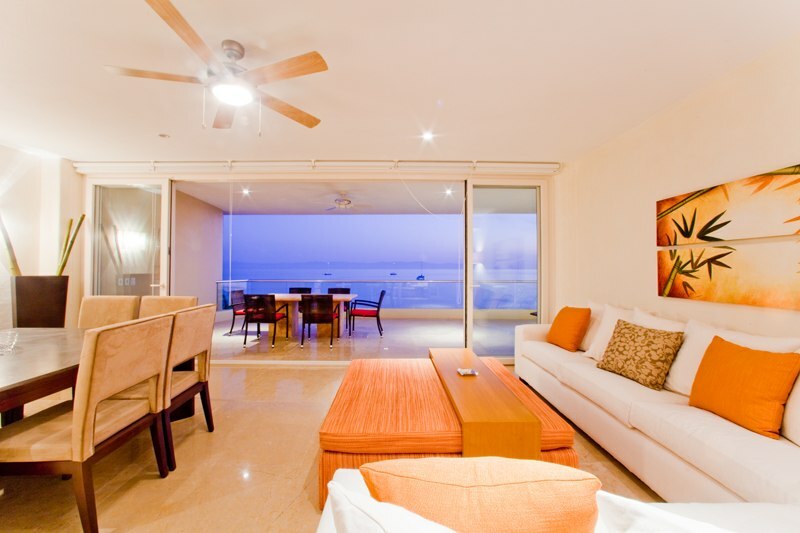 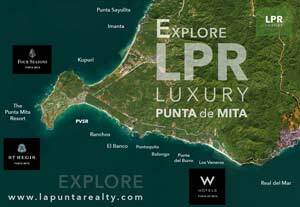 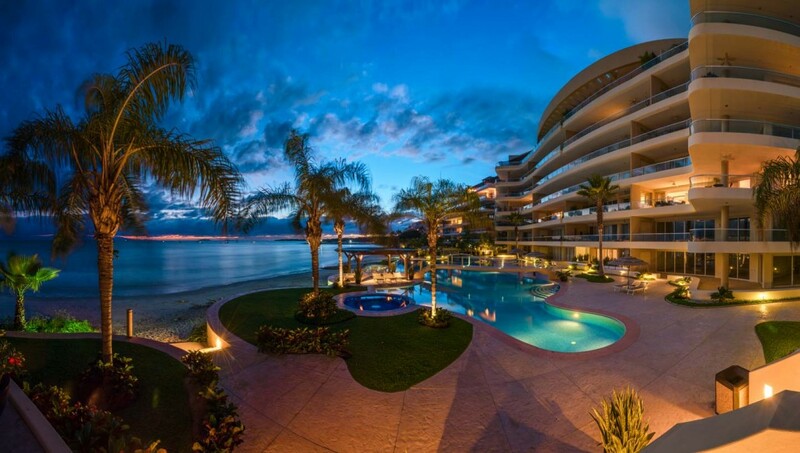 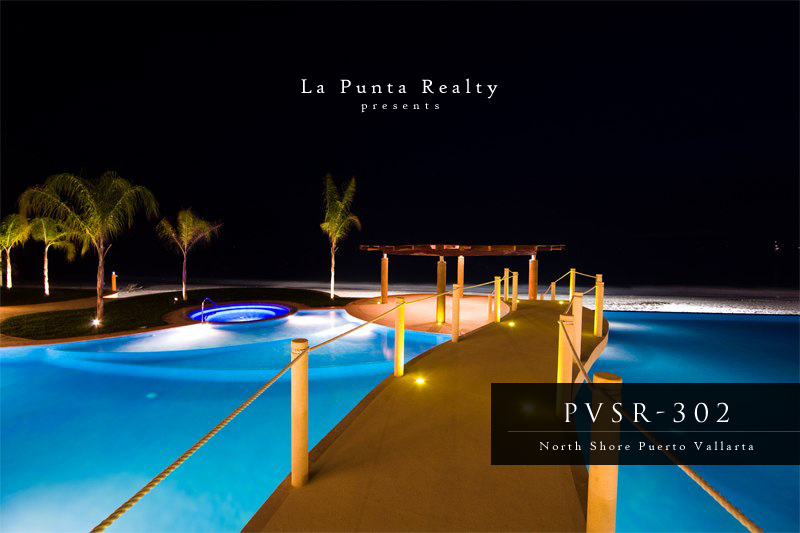 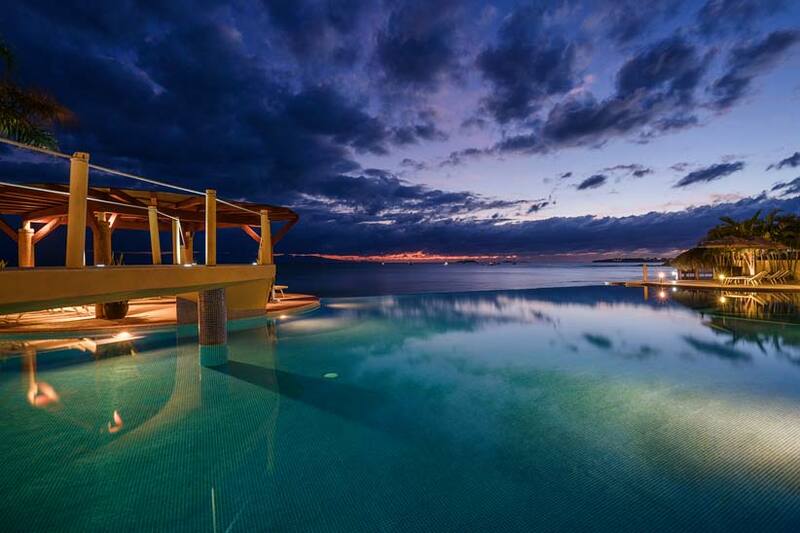 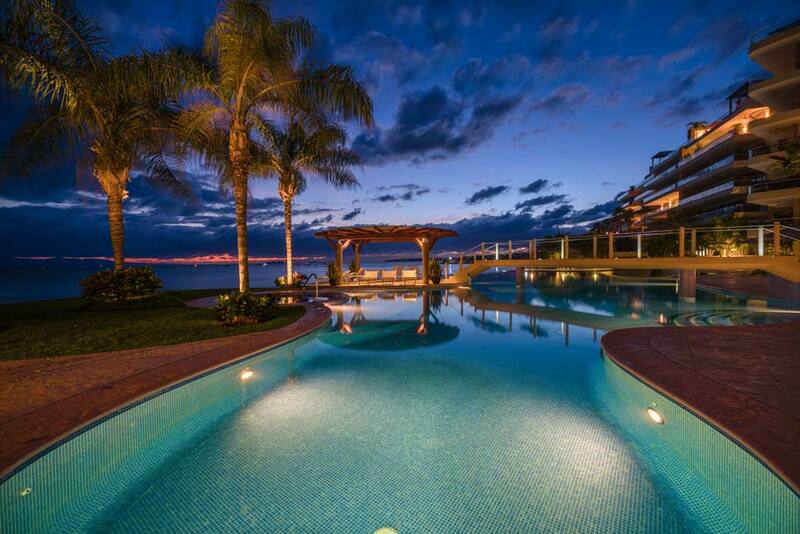 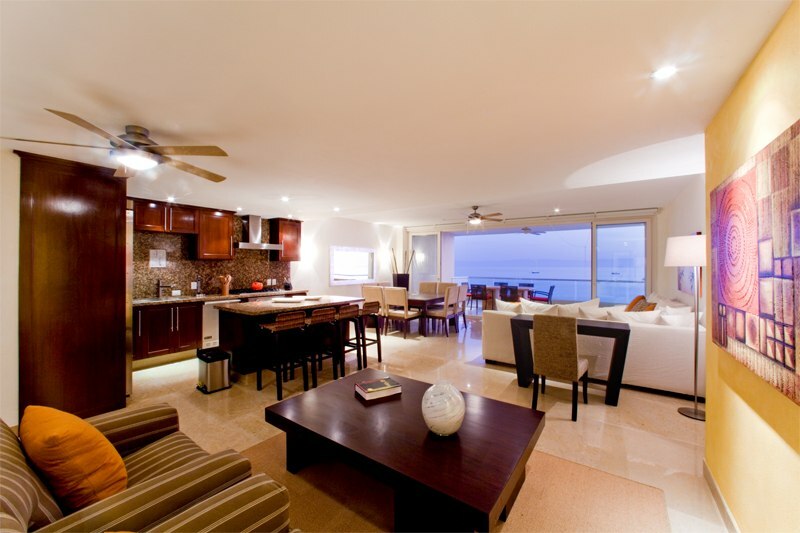 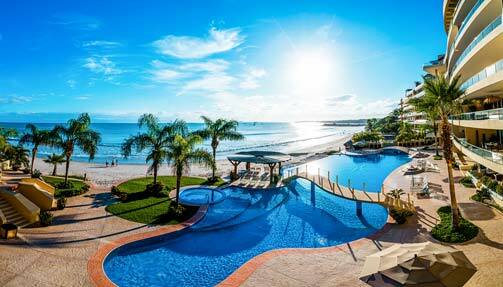 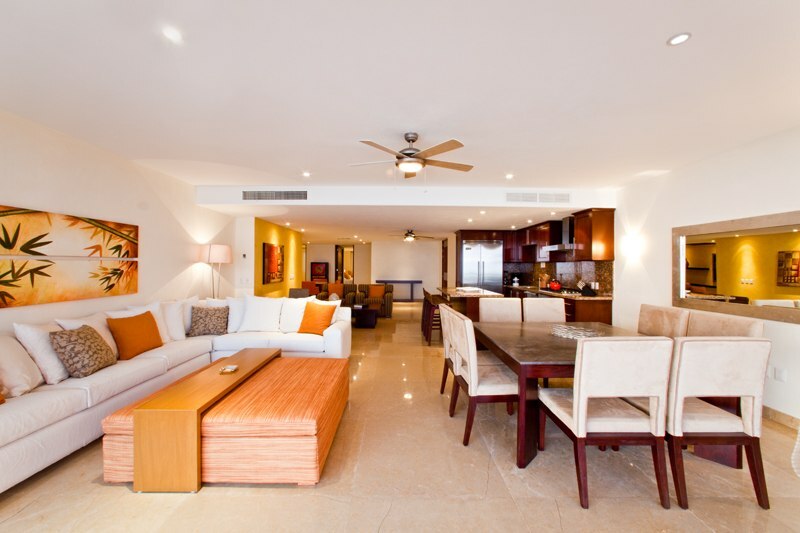 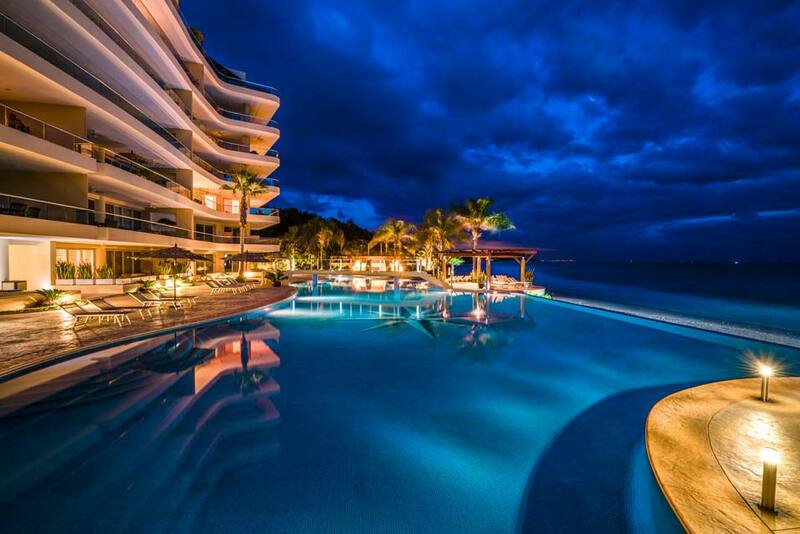 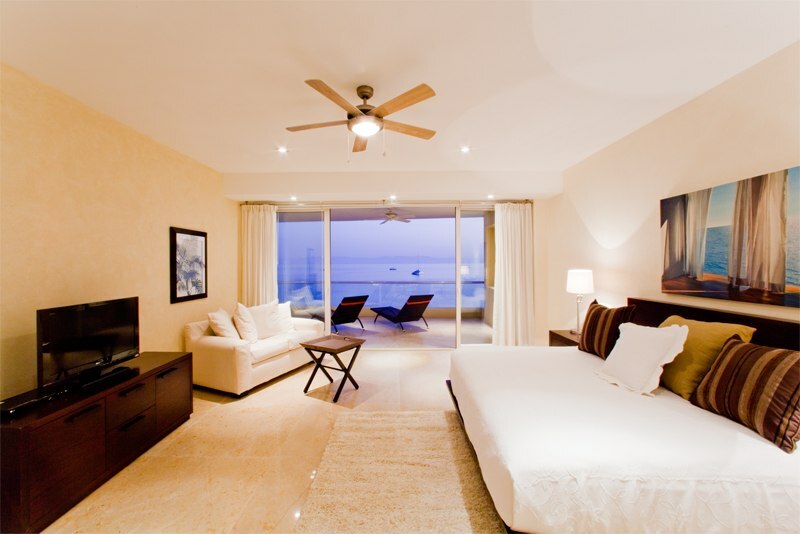 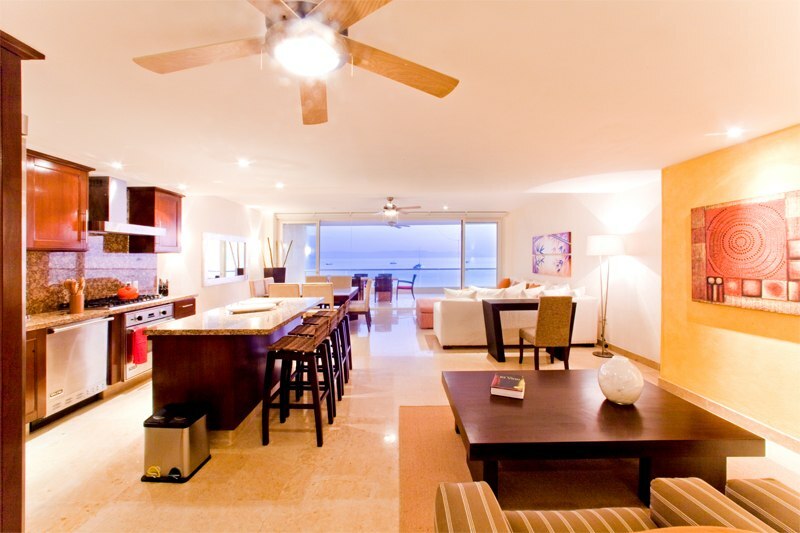 PVSR – Punta Vista Signature Residences boutique beachfront condominiums are known for luxuriously solid construction, generous finishes and arguably the best beach inside the protected Bay of Banderas. 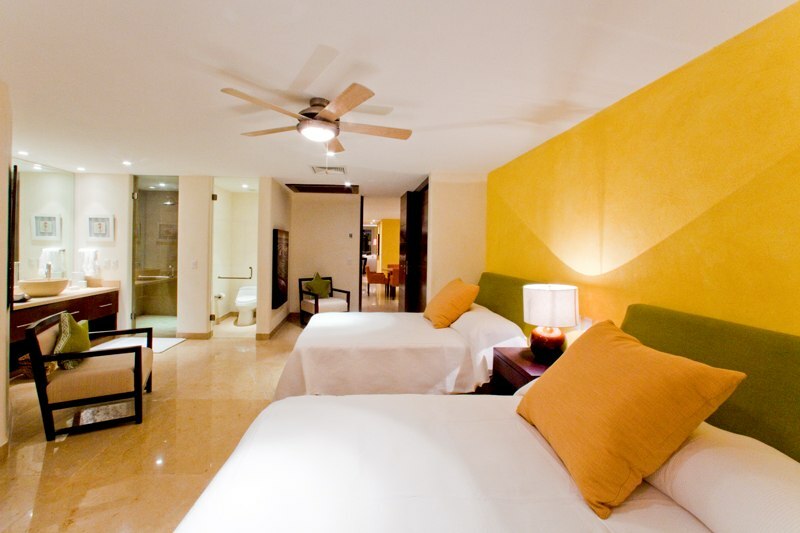 Three large bedrooms with king bed and full bath, bathroom amenities, fine linens, towels and robes. 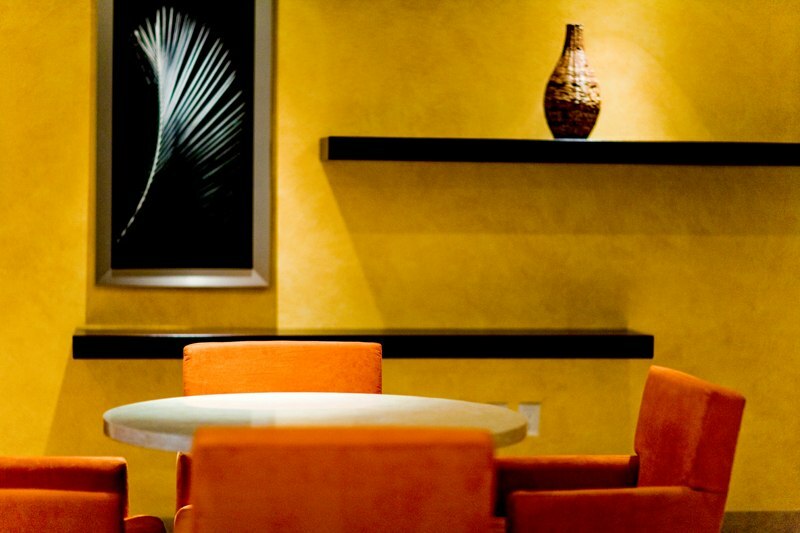 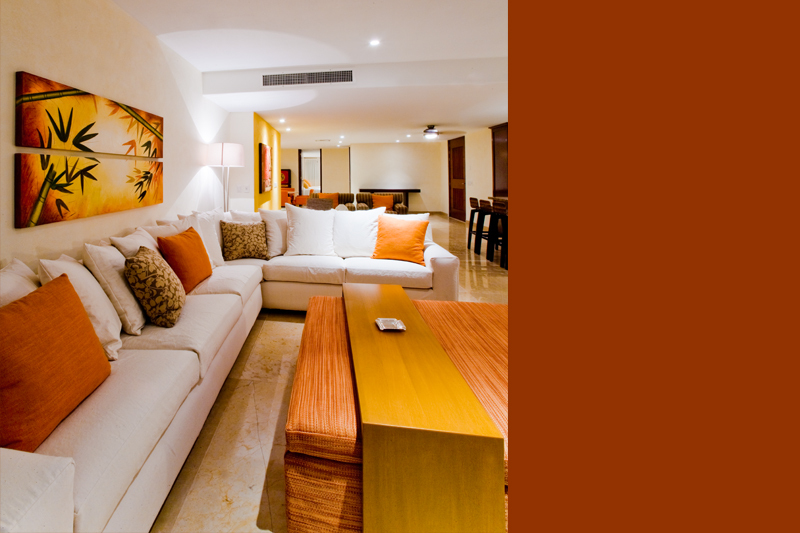 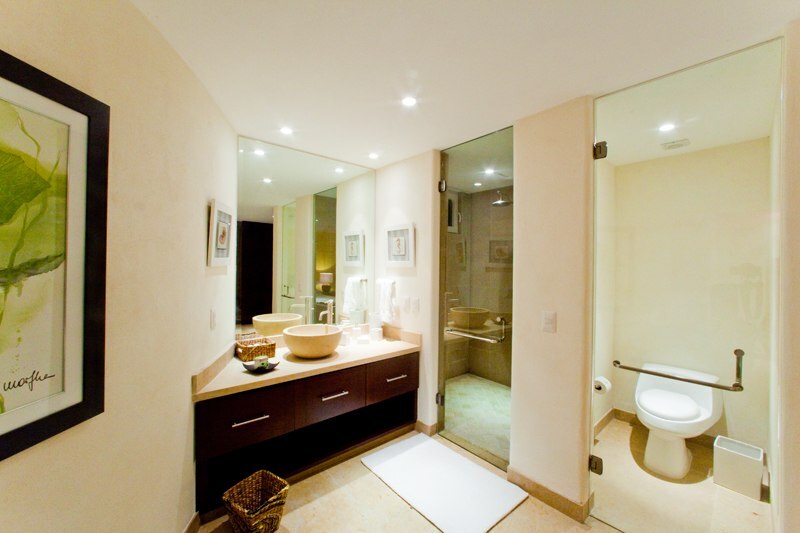 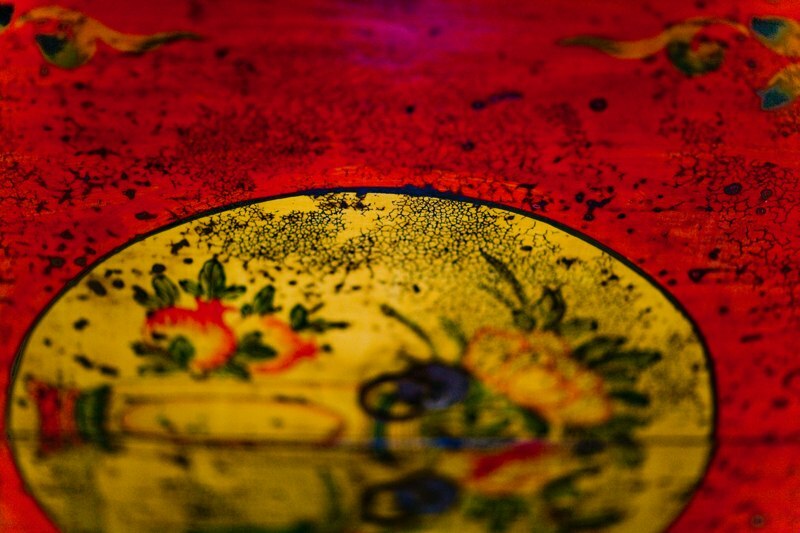 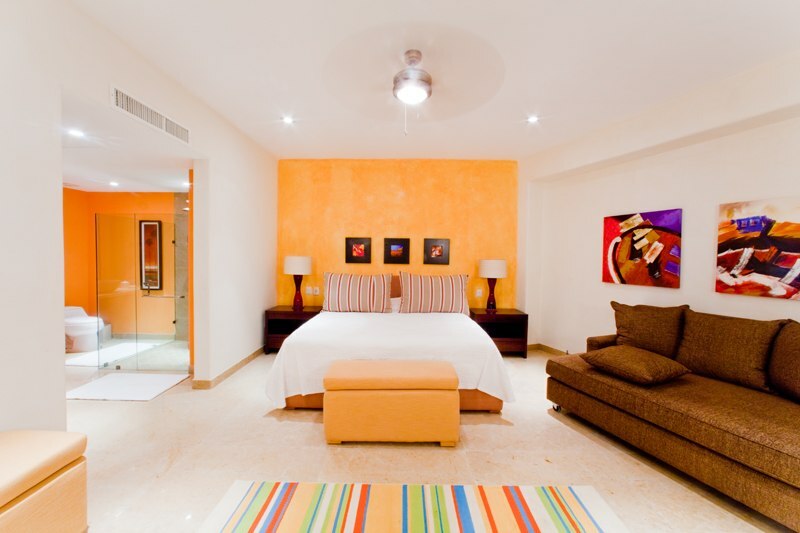 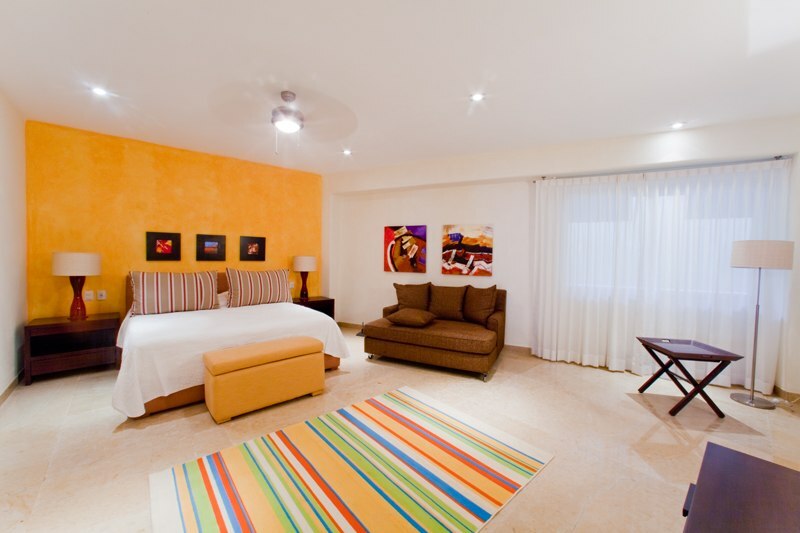 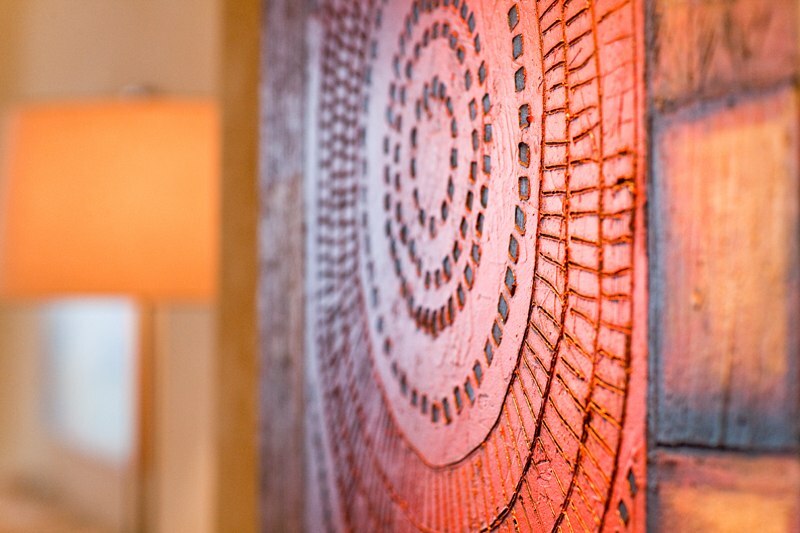 Daily cleaning and concierge service included in rate. 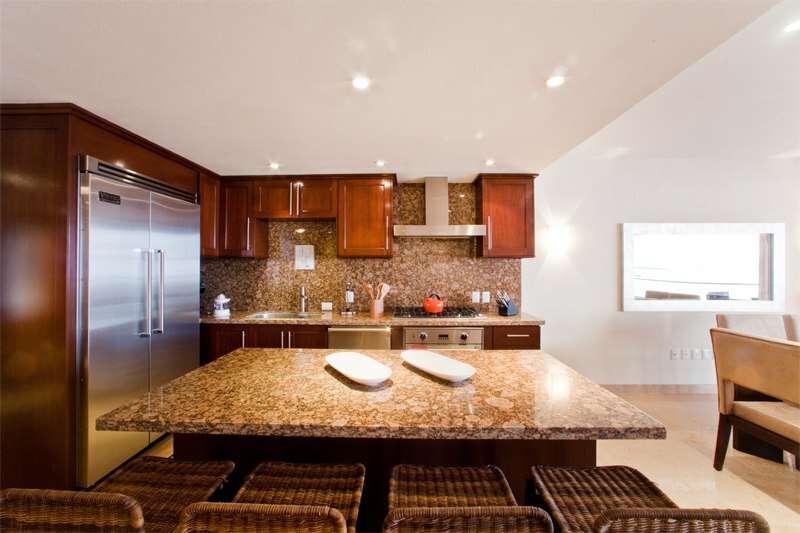 Pre stocking grocery shopping service available.